You do not see these in every house but they are lovely. 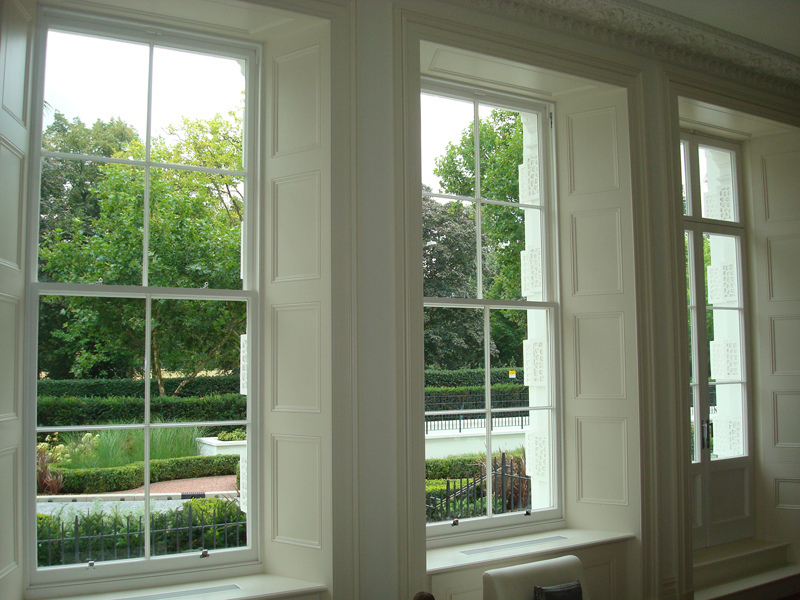 Splay rebates used to be around when we had sash windows with shutters attached. 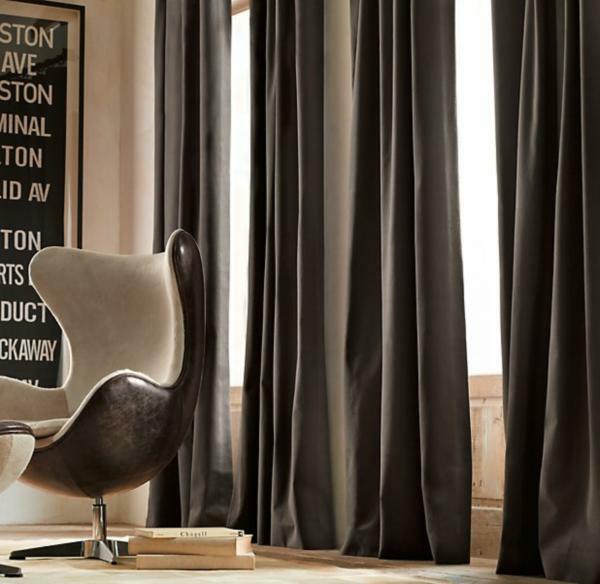 Modern architects are using them more and more in modern designs giving them a classical twist. I feel they reflect additional light into the room and also help to make windows look that touch brighter themselves and bigger. Lovely. 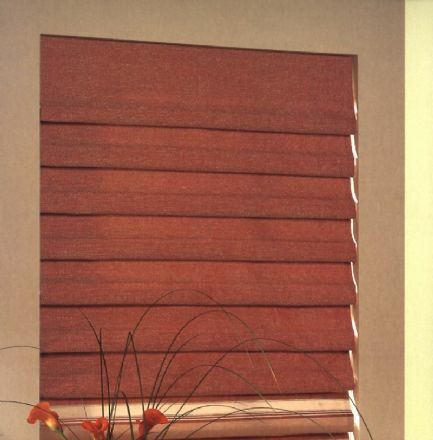 However they can be a touch awkward to dress if you are wanting to fit a blind into the recess of the window. 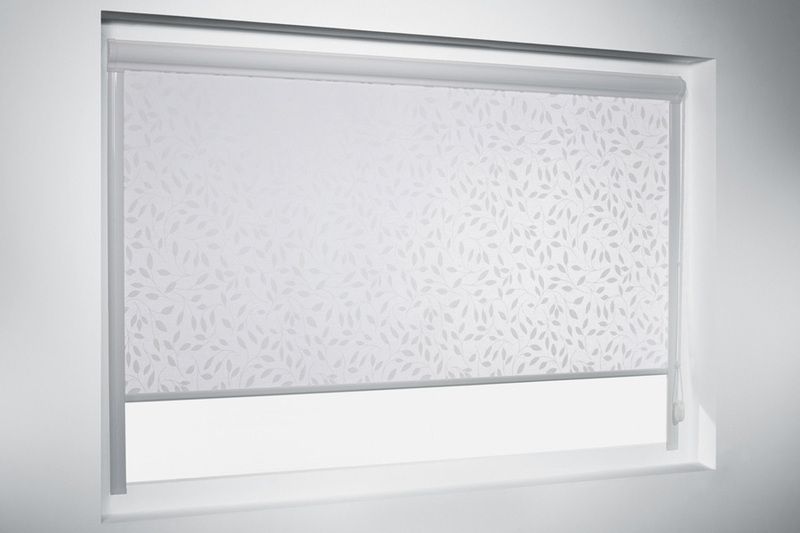 As you can see from the images above there will always be a bigger gap at the side front edge of any blind. The further they project the bigger the gap. 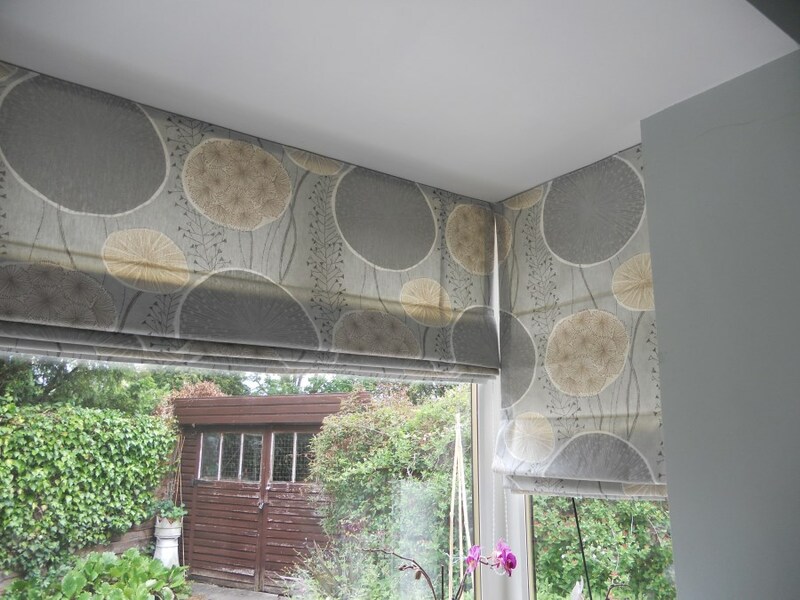 Roman blinds are the closest fitting you can choose to have the blind the same with as the rail (narrowest part at the back) or you can make the blind slightly wider (where it is hanging in the recess). Be aware though that when the blind is down all is well. 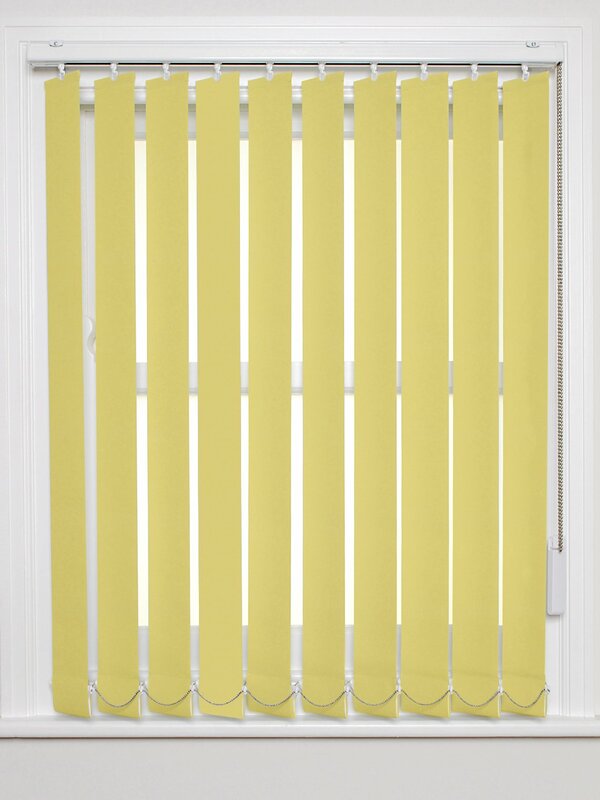 As you raise the blind because it folds back into a space not as wide the blind will push forward. So it is up to the client. 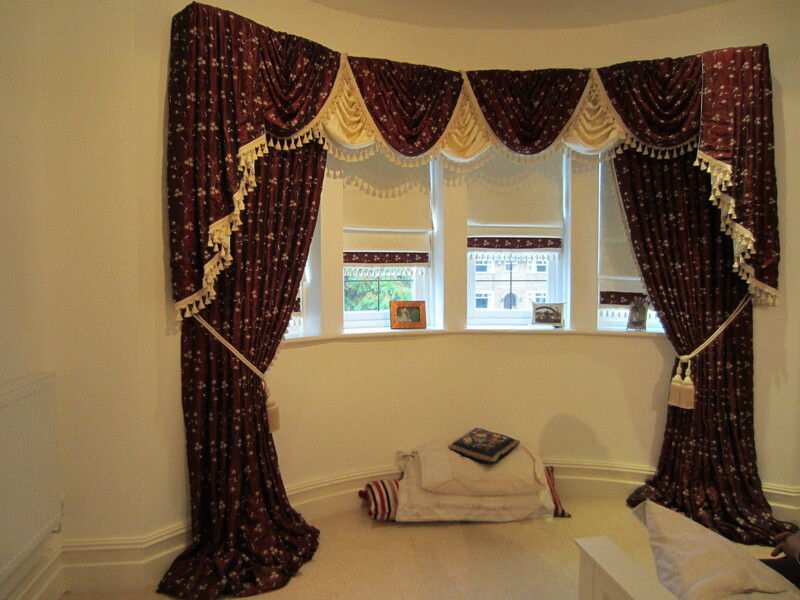 Bigger gap (witch you could hide with a curtain) or smaller gap and blind lifts forward. The choice is yours. Hi all. E.D.Wolfe here signing in. What I have to say next is purely my opinion and I do not want to offend those who do what I consider to be BIG curtain no no’s . May I also add that personal aesthetics play a big part in this and one persons mess is another persons “pièce de resistance” . So at the risk of offending her we go. 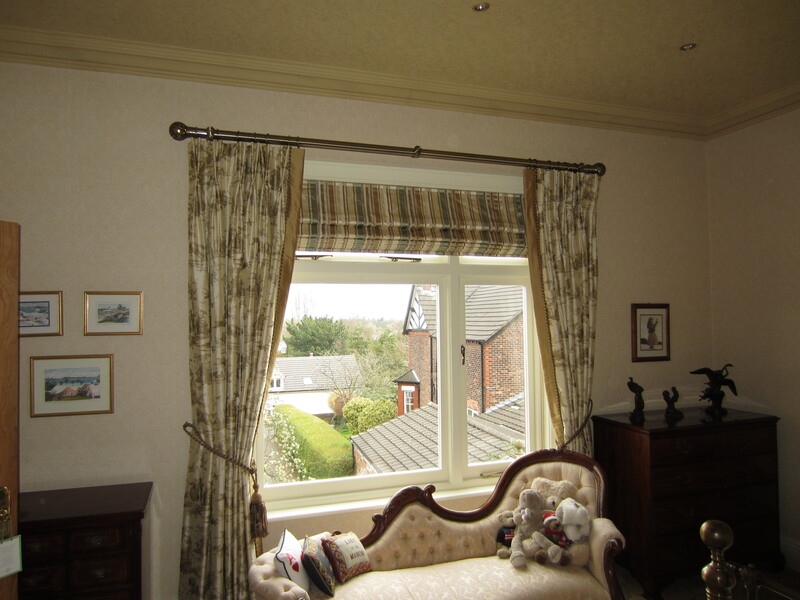 Time and time again I see these lovely headed curtains hung disastrously wrong. 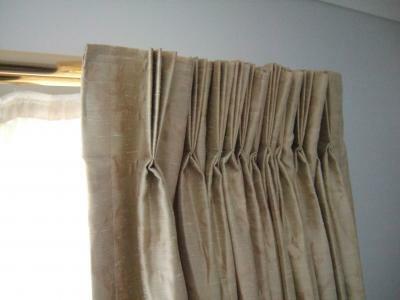 Pinch pleat Curtains hung incorrectly. 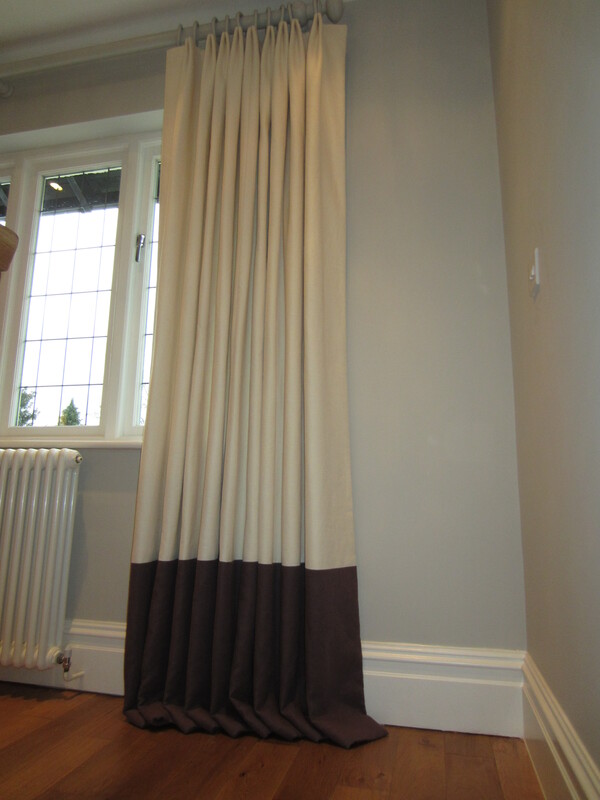 Pinch pleat curtains hung correctly. To me it is completely obvious why the first is wrong and the second is correct but let me make it clearer. 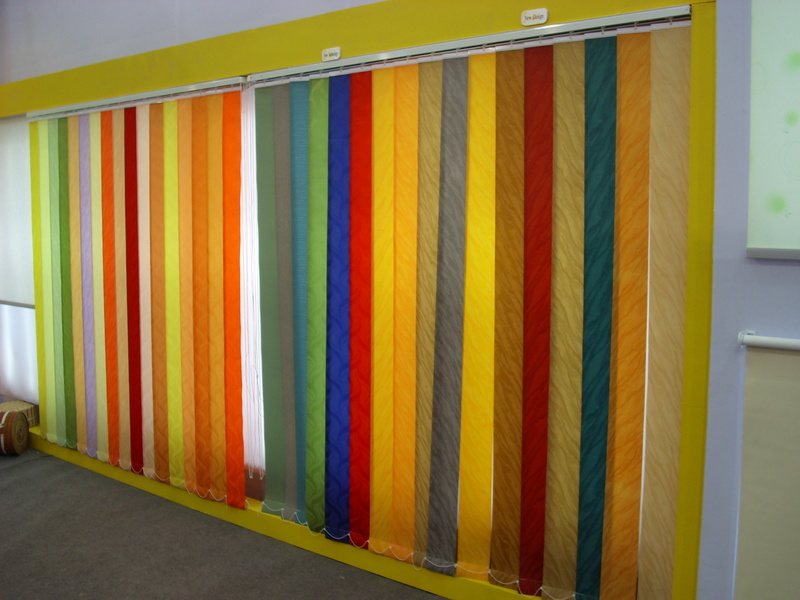 The flat section between the pleats is meant to fold under and away so the curtain hangs neatly and pulls off the window well. 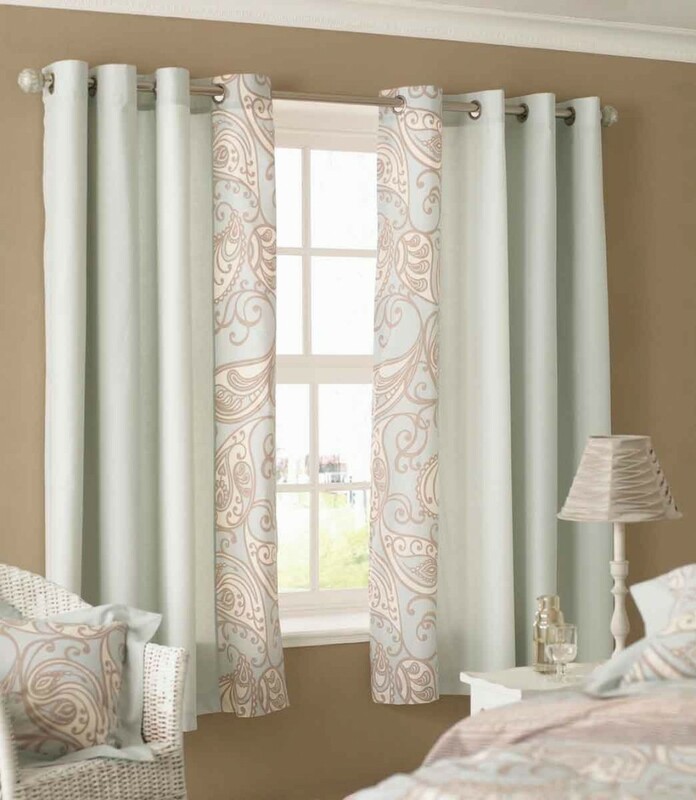 If the curtain is not hung this way it has a propensity for the hooks to pop out of the eyelets / runners. Also have you noticed that in the first image the spaces flipping forward ? This ruins the look of the pinches, they are almost completely lost. This is before I begin to mention the fact that it can (especially with heavy fabrics) cause the bucrum (stiffener) to buckle and destroy the pleats entirely. I have even seen the fabric on the back of pleats rip because of the pressure caused by them hanging like this and the friction from them rubbing on the rail. 2. Hung out to dry. OK this is very tricky. 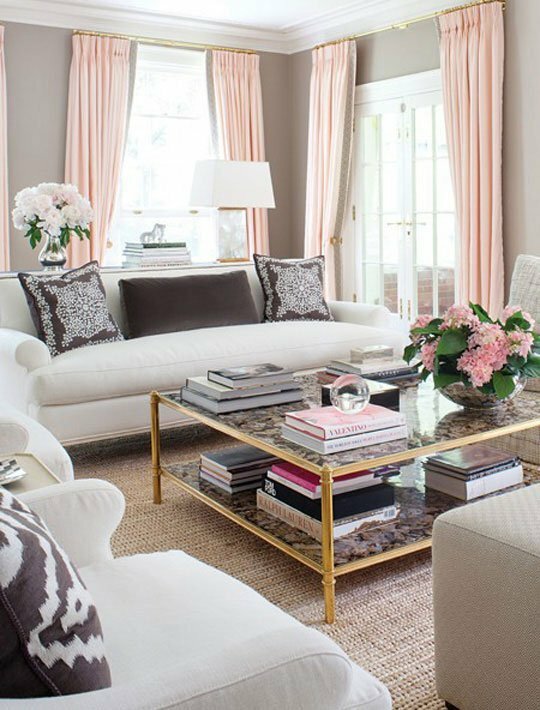 Where to finish a curtain? At the end of the day the choice is yours. However please let me guide you a little. 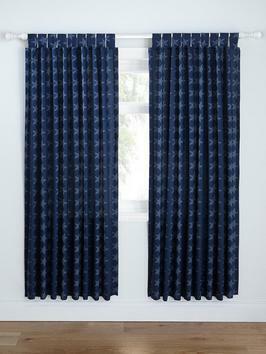 Full length curtains should either skim the floor, be 1/4″ off, kick 3 / 6 inches onto the floor or pool 10″ and over. Pooled and kicked are shown above skimming and 1/4 ” off are obvious. Too many times have I seen curtains kinked on the floor or horribly half mast. I am also not a fan of the skirting board length it is neither here nor there. 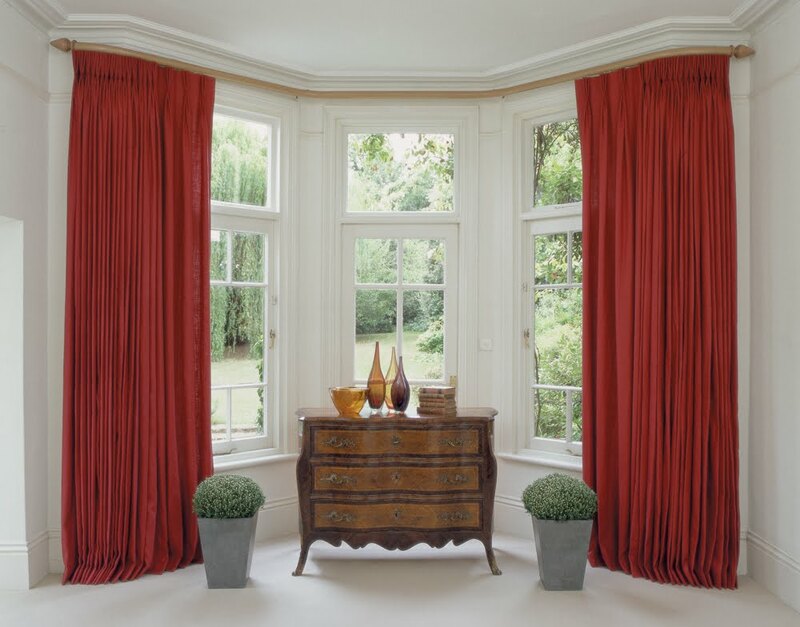 Skirting board length curtains. Yuck. This can be hard but I have a basic rule that has served me well for 20yrs. 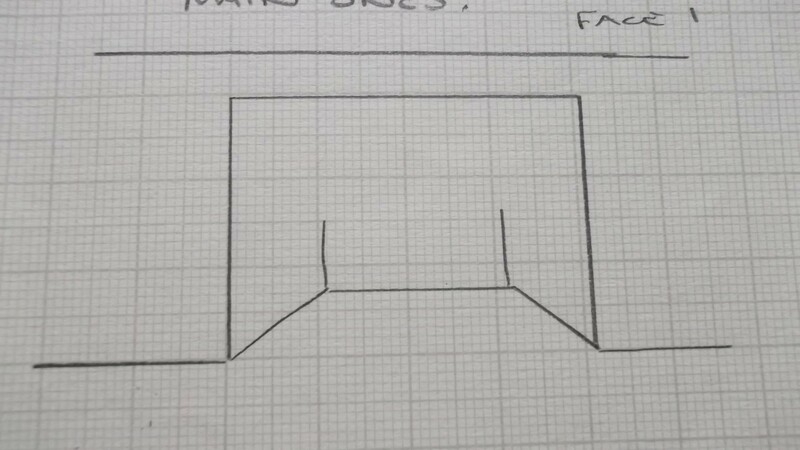 The pole (if space will allow) should be positioned so that the base of the gather is in line with or above the top of the window. I am fully aware this is not always possible and is an ideal. This is a guide. Personally I find it a touch strange, (for the reasons of balance), for a pole to be put right up near the cove no matter how much space there is. 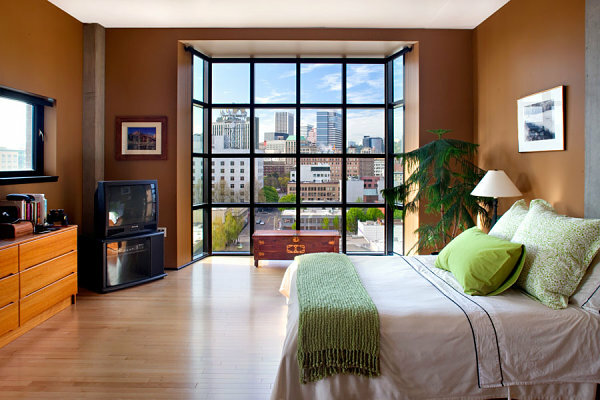 I feel it can cause the balance of the window to be thrown, especially if the wall space above the window is big. I will let you be the judge. 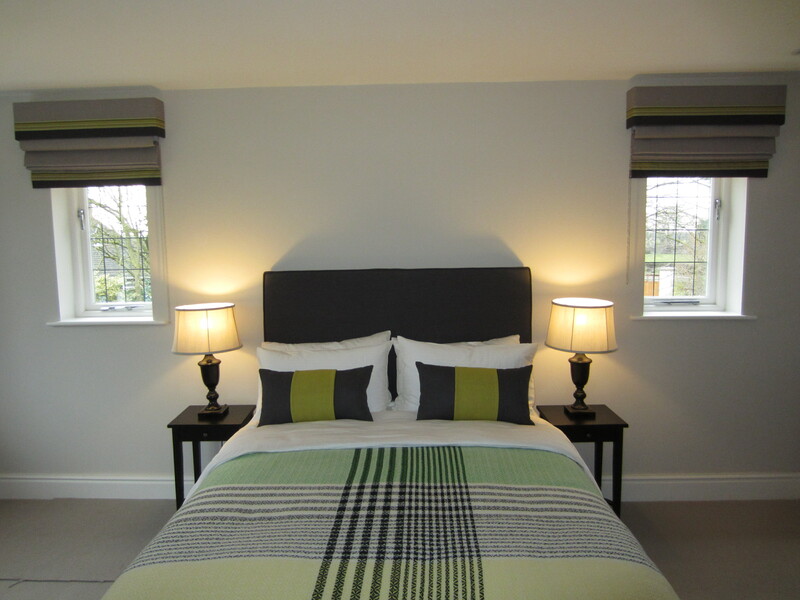 These curtains are correct, the designer has had no option but to position the pole so high because of the restrictions placed upon them of the one window being a lot higher than the french doors. I feel it is obvious the poles look better if at the same hight, despite the difference. However can you imagine how horrid this would look if there was no second window? If in fact the french doors were on their own. then the pole position would be completely wrong. See the bay above? Positioning a pole too low can be bad also. 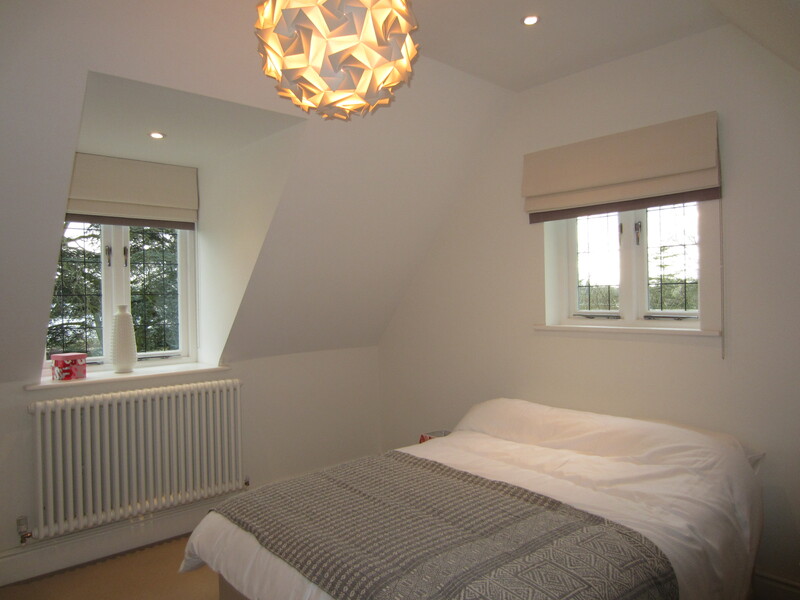 In a bedroom it is particularly bad and can cause increased light leakage. 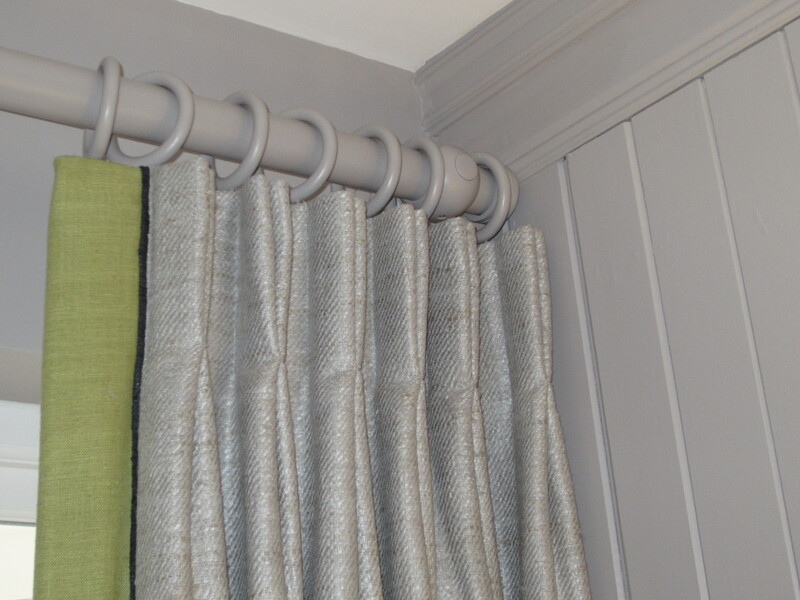 Another personal pet hate is pooling Eyelet headed curtains. 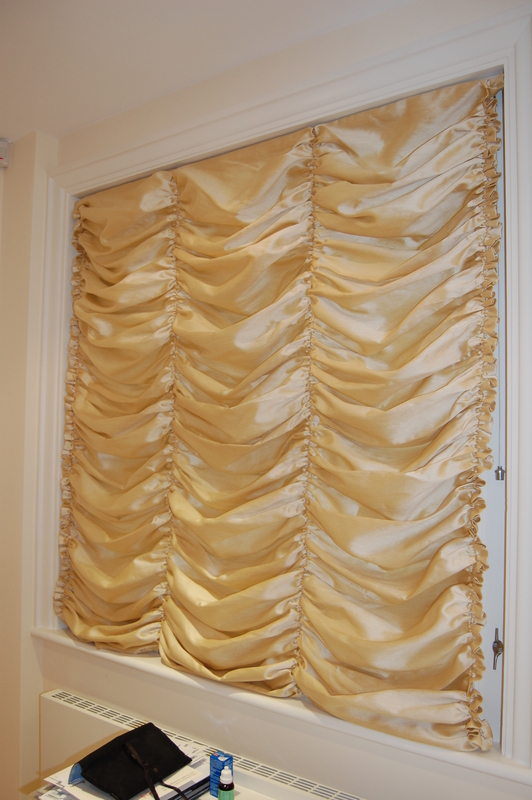 Some designers do it and that is fine and up to them but the reasons I have for not pooling Eyelet curtains are, I feel, valid ones. 1.Eyelets are in there design created to be neat and crisp in their folds, a pool destroys this look. 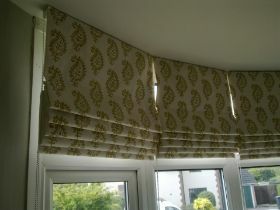 2.They are not as full as your average curtain so a nice rich pool is unattainable due to lack of fabric in the width. 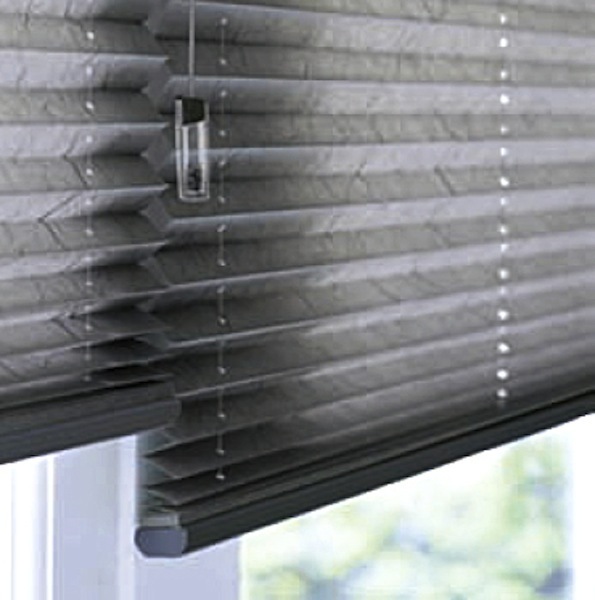 I know I have already done an entire blog on blinds but this gives me a chance to point out a situation repeated again and again. 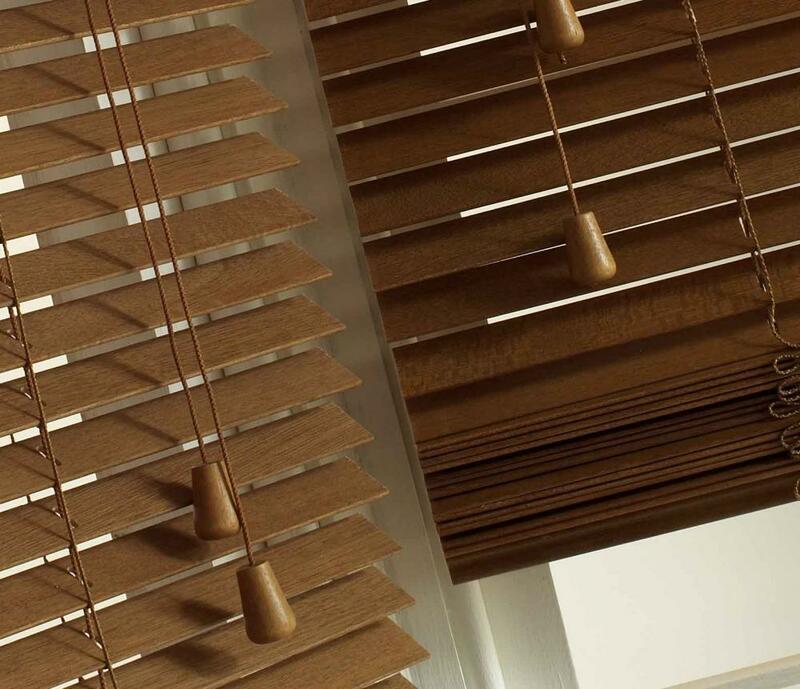 Why oh why do people insist on fitting blinds that you can see down the back of due to the big gap left because of the positioning of the item or the type of window? Can you see it ? In a box bay I would not recommend a blind where the bay did not have a section of wall or frame that hid the end of the blind. It looks unsightly and light can leak. Not to mention a potential security risk. On a splay bay I would recommend traditional battens so that they could be tapered at the sides to fit closer to the outside edge of wall reducing the gap and projection. 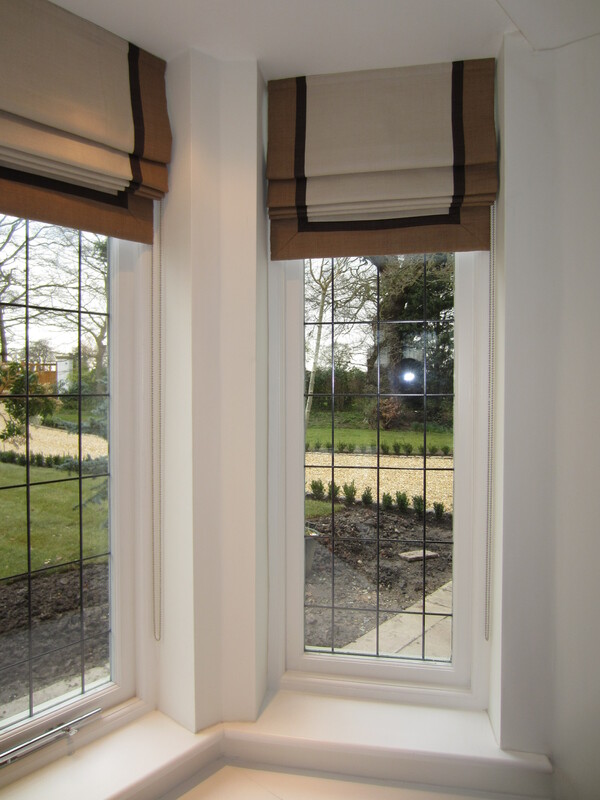 On windows where it was possible a dress curtain can provide coverage to hide this end section of blind. 5.Why did they do that? My final curtain catastrophe has no images (thankfully) . It is the designer who has not got the foggiest what they are doing but professes to know all. The designer who can barely hold a tape measure. The designer who makes a recommendation without checking or knowing 1. if it will fit and 2. if it will work. The designer with lots of ideas and zero technical knowledge to apply it with. The designer who does not fully inform their client of the ins and outs of the possibilities and look of the finished product so they can make an informed choice. And finally the designer who passes off another designers hard work for their own. YOU KNOW WHO YOU ARE. STOP IT. Thanks again for reading. 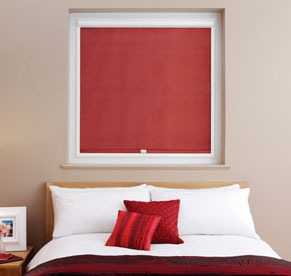 If you have any window treatment problems please either email me or leave a comment (pictures may help). 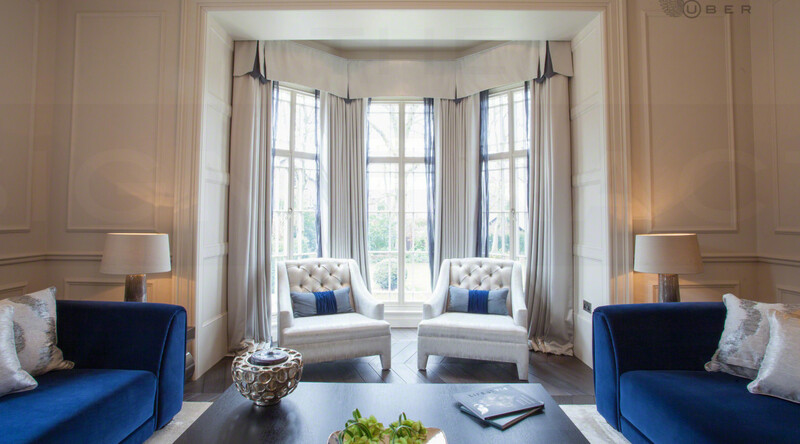 Your heart sinks at the thought of dressing this beautiful architectural feature. 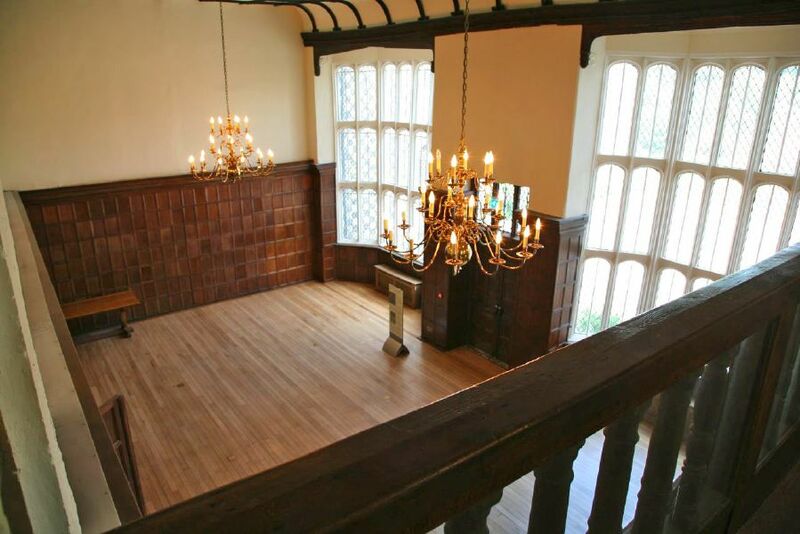 Even thought they have been around since the medieval times they became popularised in the Victorian era and are still used today even in modern architecture. 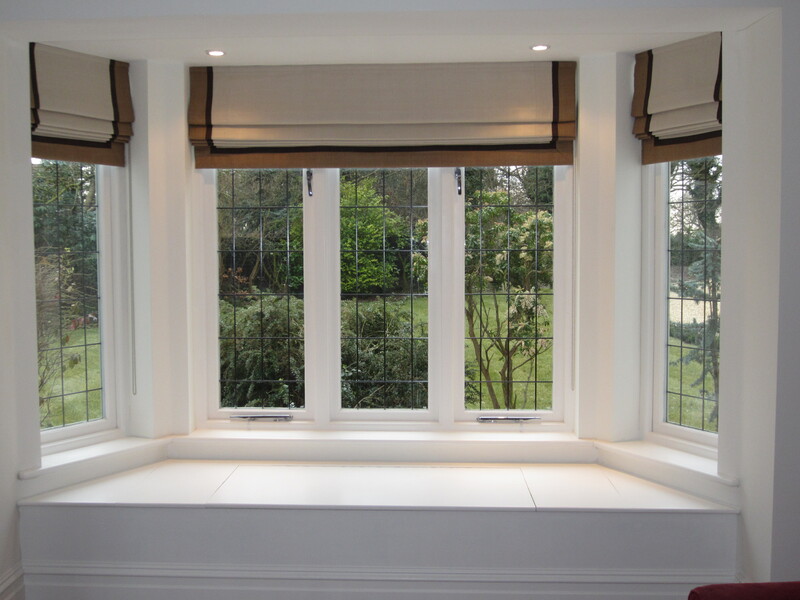 There are several types of bay window. 1. Splay bay. As the first two that are 135 degrees aprox. These are generally in three panes. 2. Multiple Splay. Several panes. 3. Box Bay .90 degrees. All come with slight variances, some have additional wall sections on the side some do not. Some have sills that come out of the bay, some do not. 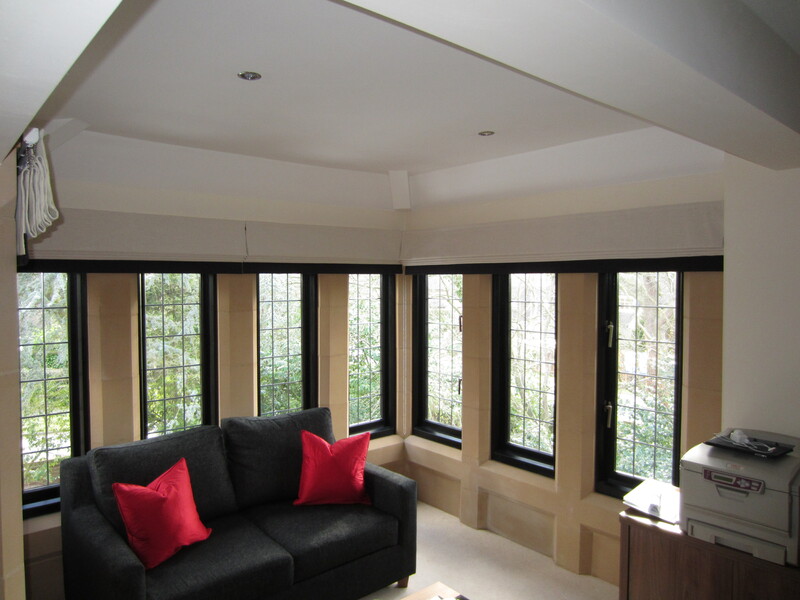 Some bays have a section of wall between each window referred to as a mullion. 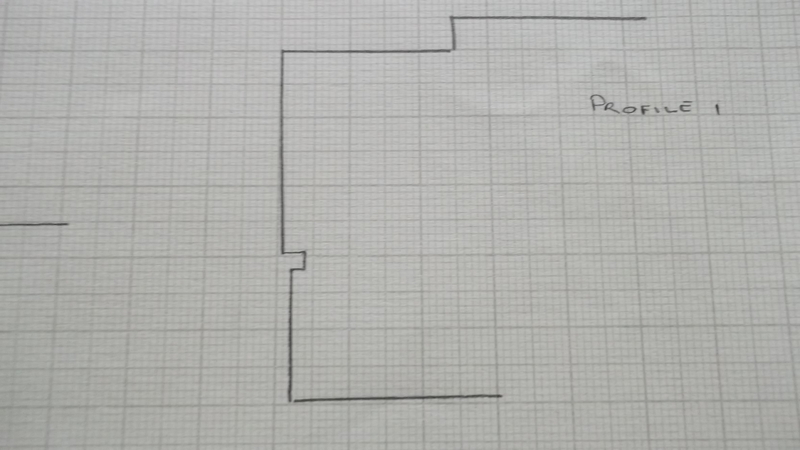 Plan view with and without walls. C shows the way a bay can end on its extreme end left and a different way on the right. See the additional wall piece. A bay either has its own ceiling that drops down into the bay from the main ceiling in the room , or it shares its ceiling with the room. This bay has its own ceiling. Face view 1. The profile of these bays can also vary quite a bit. See ………. 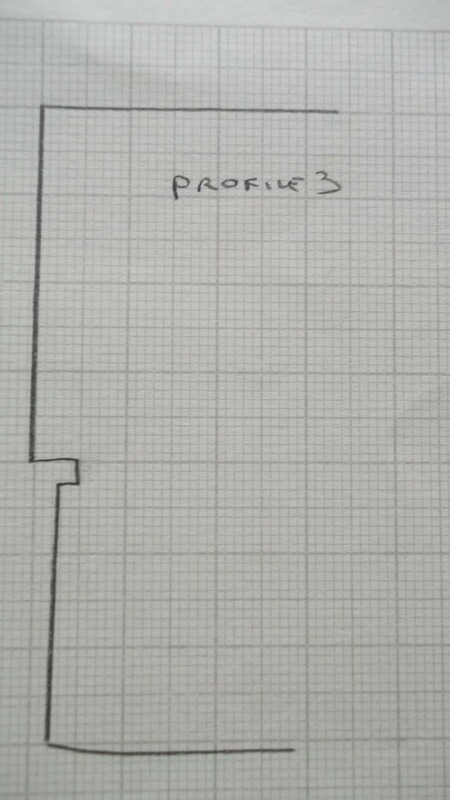 Profile Bay 1. Own ceiling no cove. 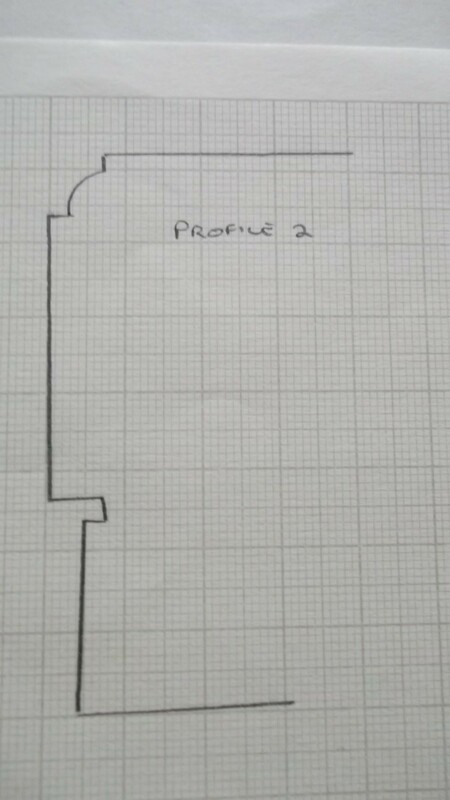 Profile Bay 2 .Shares ceiling and has cove. Profile Bay 3. No cove and shares its ceiling. Profile Bay 4. 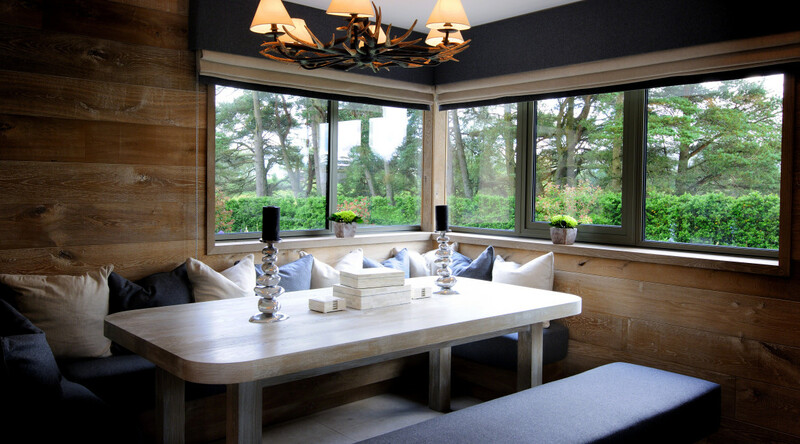 No cove,shares ceiling, frame of window projects. Profile Bay 5. Frame projects, cove. ceiling. 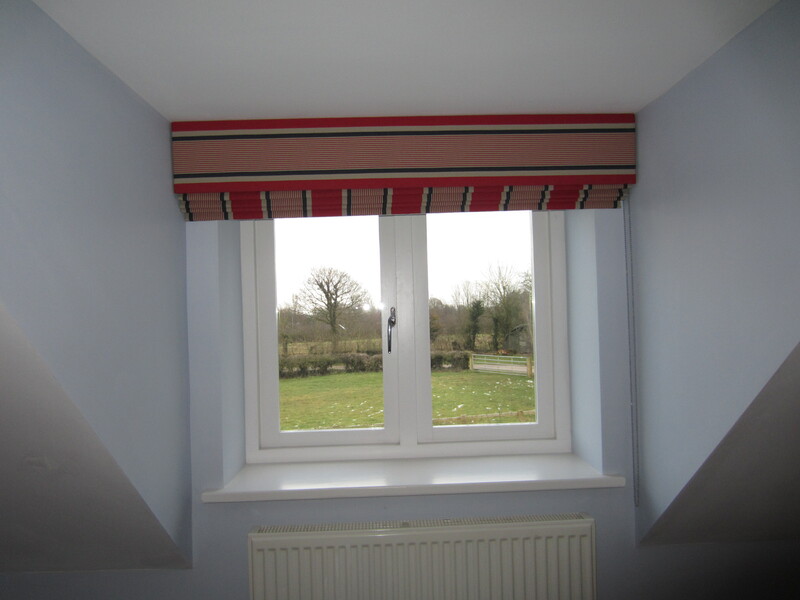 With number five it can be quite tricky with only a small gap between window and cove but sometimes you are lucky and can fit a pelmet board in the gap and support the board with a T bracket fixed to the face of the top of the window frame. 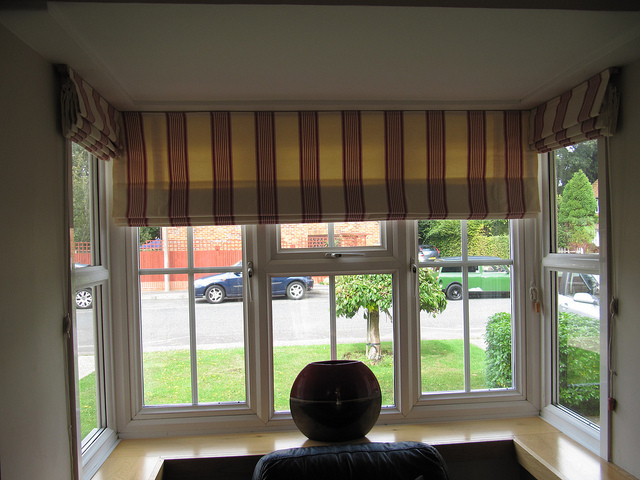 Additional support can be given where curtain will be heaviest at sides using an L bracket after the window frame. Quite a few I know, and there are more but these just give you an idea. All These have to be tackled differently and for this reason I recommend that a professional is used to advise and measure them. They are almost like human beings, they have to be treated as individuals and approached as such. 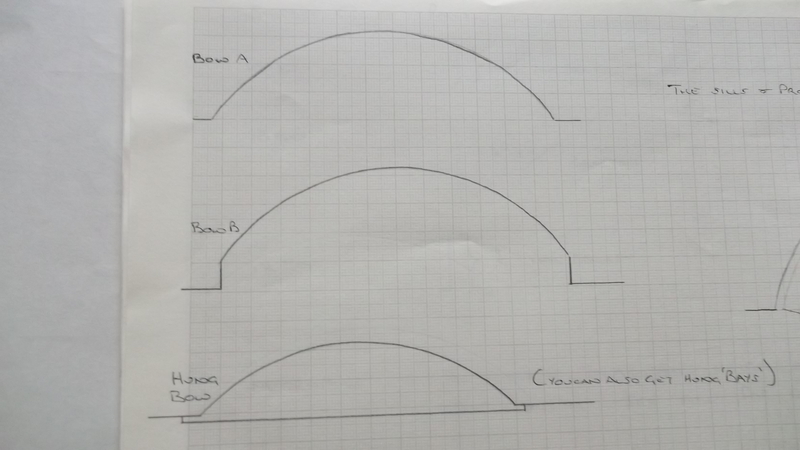 If you are going to attempt to measure your bay you will need the following. Take your time!!!! 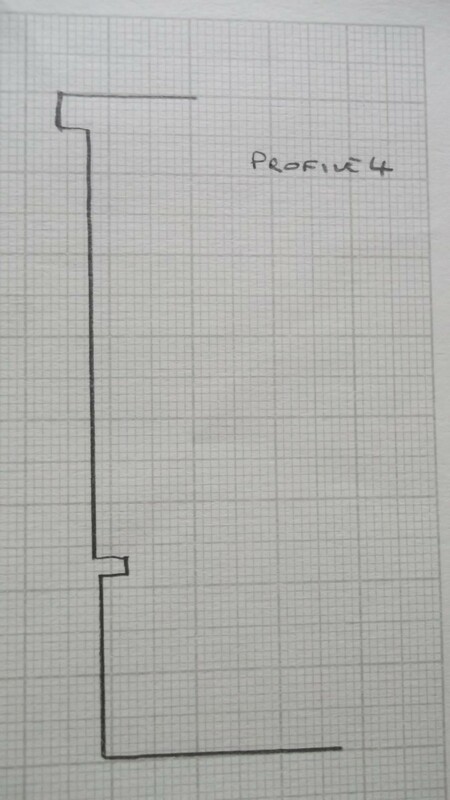 Measure in only one unit. Inches or cm’s do not mix. Be aware of any picture rails and their positions in relation to everything else. 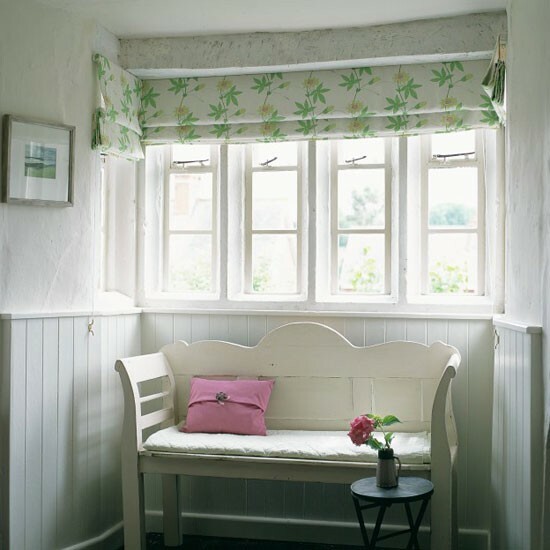 Take note of the sill and picture rail projections that may stop you having long curtains. 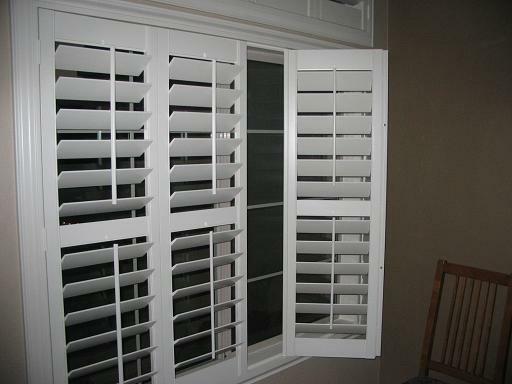 Look at the casement of the window and if it projects as well as the handles. You cannot got across the front of a bay with a pole if it does not have its own ceiling. 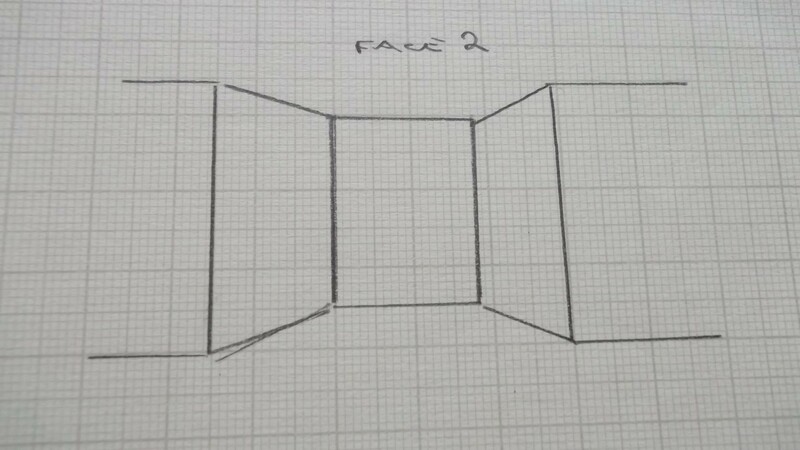 See Face 2 unlike Face 1. 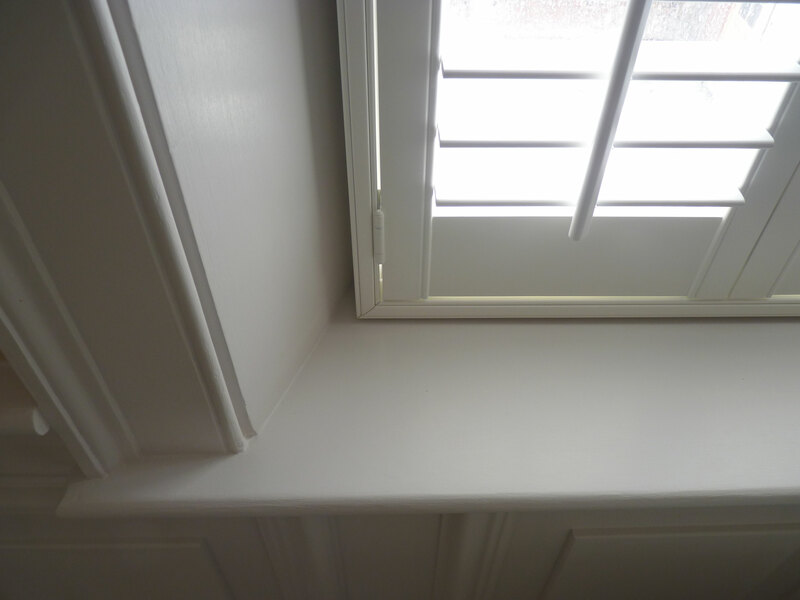 Look at how much space there is for a bracket and if there is coving giving you space to lift the pole into the brackets when in position. Measure overall drop and see if the broken up sizes add approx up to the whole. (I normally give an allowance of 1/4 “. Any more and I double check sizes). When measuring top of sill to floor measure floor up it is easier, put you eye in line with top of sill to get the size off the tape measure. It is far more accurate to measure this way. Bow windows are very different. 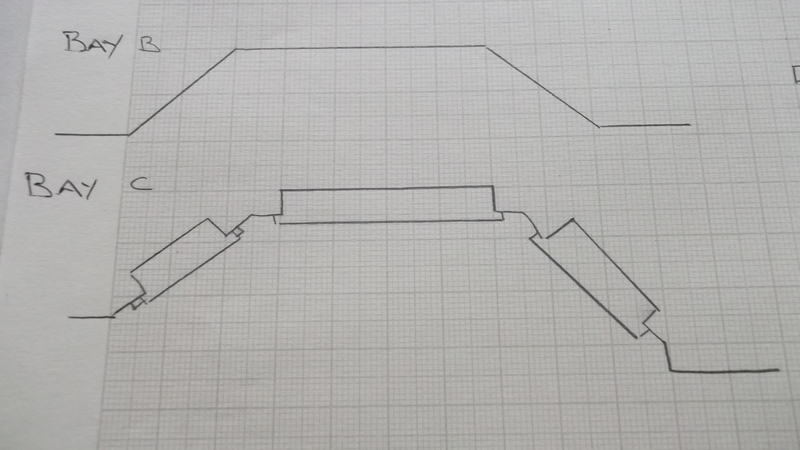 Plan view of simple Bow windows. If you want a pole in the bow you need to make a template of the bow using paper, measure in to where rail is required and mark on paper. Double check vertical position with a laser measure. This whole template will then need to be sent to the people making the pole. 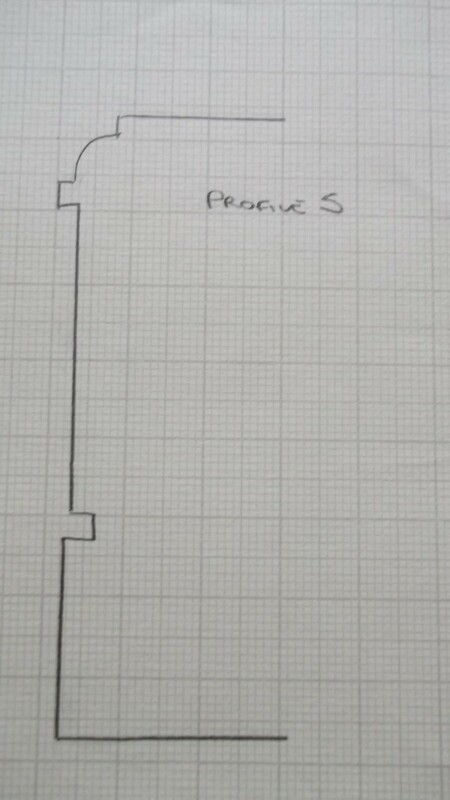 This type of measure is needed if there is a channel recess in the ceiling . Plan view of Bow channel. If there is no channel the following measure can be done. 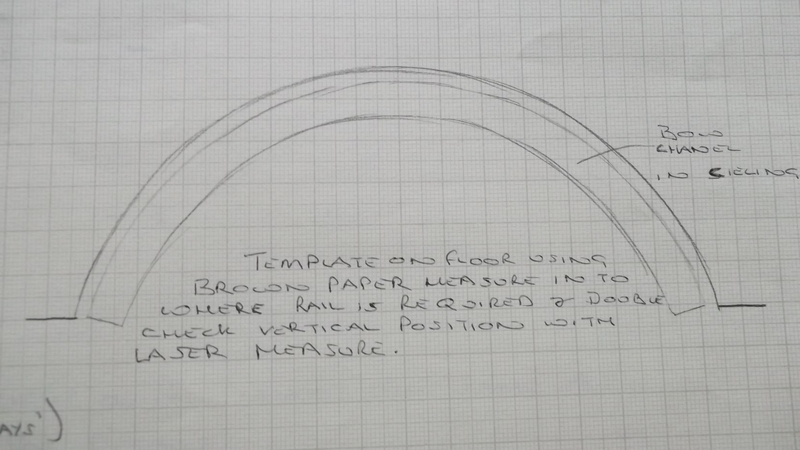 Measure a bow plan view. B= Evenly spaced back to front measurements. C= Wall to wall size across bow front. 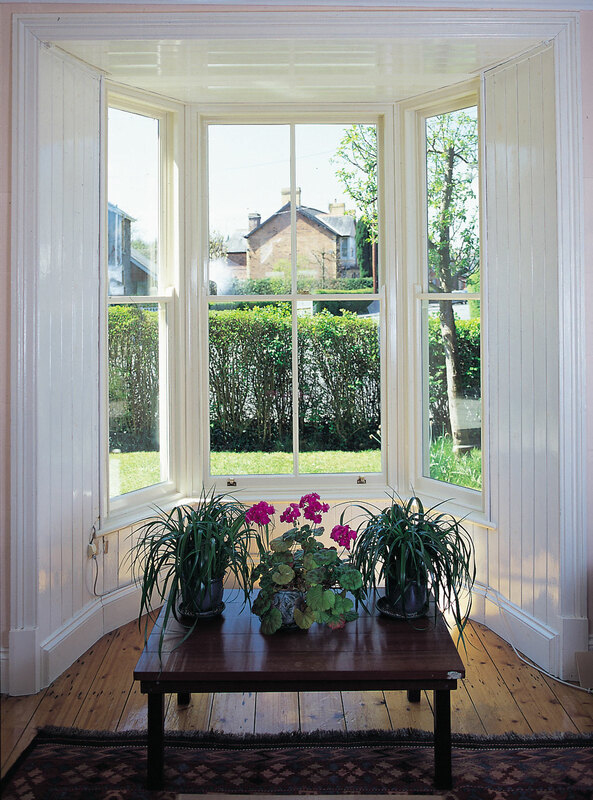 I must stress again that I would recommend a professional to measure these windows, mistakes can be costly. 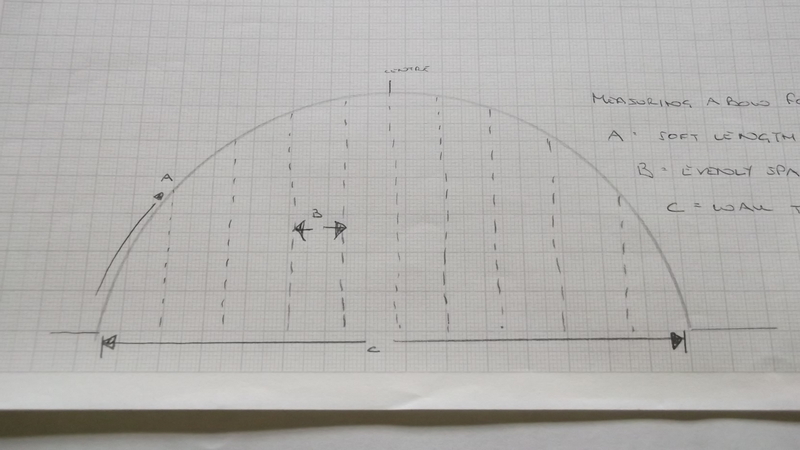 The results can be wonderful and interesting when measured correctly. 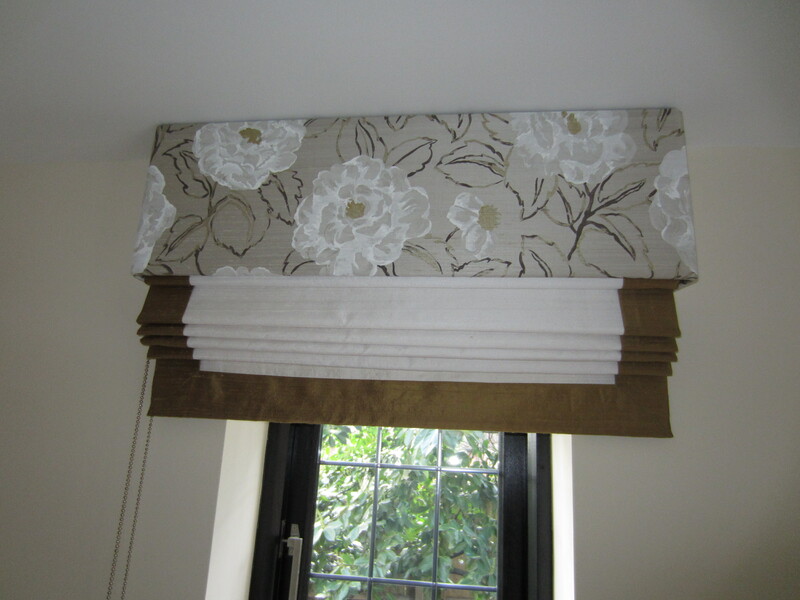 An Uber Interiors Design Valance and curtains in bay. 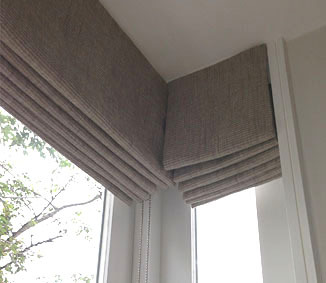 Half bay pelmet and blinds. We can go on and on. variety is the spice of life. 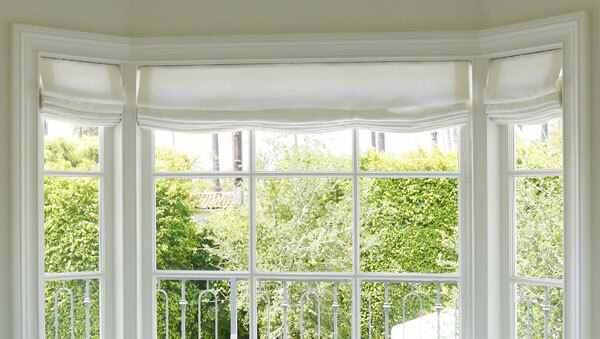 Please post any questions or photos you have about bay windows and I will respond asap.